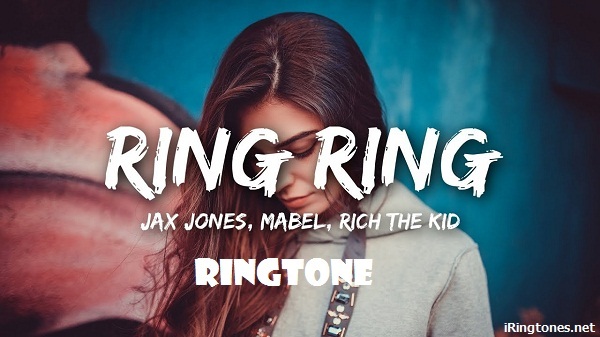 Ring Ring ringtone artist by Jax Jones – Mabel – Rich The Kid, which was released in June 2018. Quickly, Ring Ring ringtone is uploaded in the collection of English ringtones collection at iringtones.net. The new ringtone tones are updated fast and unique at the unlimited ringtone website. Let’s enjoy this catchy tone!